Reflexology, Lymphatic Drainage, Fertility and Maternity Reflexology. The holistic approach to health. I like to help people with their individual well-being. Reflexology is a natural way to stimulate healing in the body, and a healthy body is a body that feels good. I have over 16 years experience treating a variety of different clients. I specialise in Reflexology Lymphatic Drainage and the treatments gives great results, improving the quality of my clients' lives who suffer from Lymphoedema. Reflexology is a natural way to stimulate healing in the body, and a healthy body is a body that feels good. Many people have been amazed at the instant relief they have had from just a few minutes of deep pressure on the feet or hands. Reflexology Lymphatic Drainage is an award winning reflexology technique which focuses on stimulating the lymphatic reflexes on the feet. It is a unique sequence that has been researched and developed whilst working in Cancer Care. Fertility Reflexology promotes balance and encourages your body's system to function efficiently. We specialise in the treatment of infertility, particularly for couples undergoing assisted fertility treatments such as IUI and IVF/ICSI. 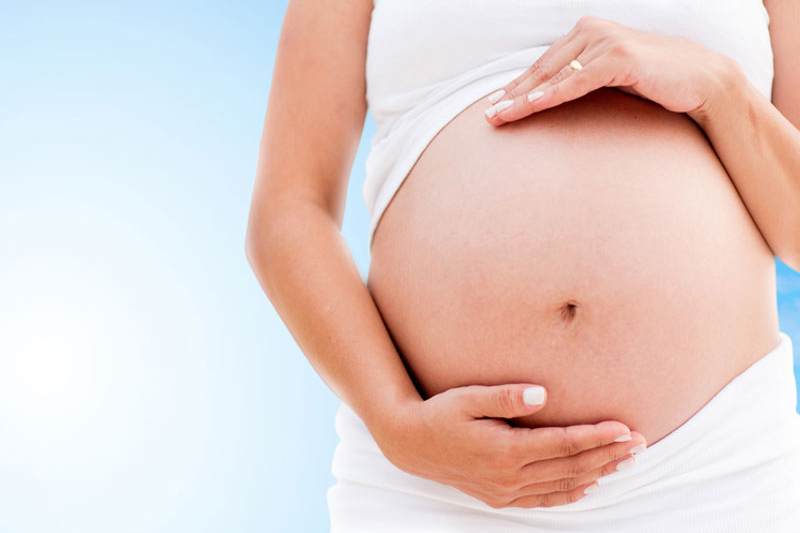 Reflexology can help with pregnancy related problems such as tiredness, lower back pain & sleep. Reflexology can help to balance the hormones, ease pregnancy-related problems, achieve a natural labour and reduce labour time. All sessions can be purchased individually or in blocks - why not take advantage of the block bookings and save on your sessions? © 2018 Reflexology, Health & Wellbeing Ltd. All Rights Reserved. Website Designed By Rocket Web Design.